Product categories of Bulk Audio Video Cable, we are specialized manufacturers from China, Bulk Audio Cables, Bulk Instrument Cable suppliers/factory, wholesale high-quality products of Bulk Audio Link Cable R & D and manufacturing, we have the perfect after-sales service and technical support. Look forward to your cooperation! 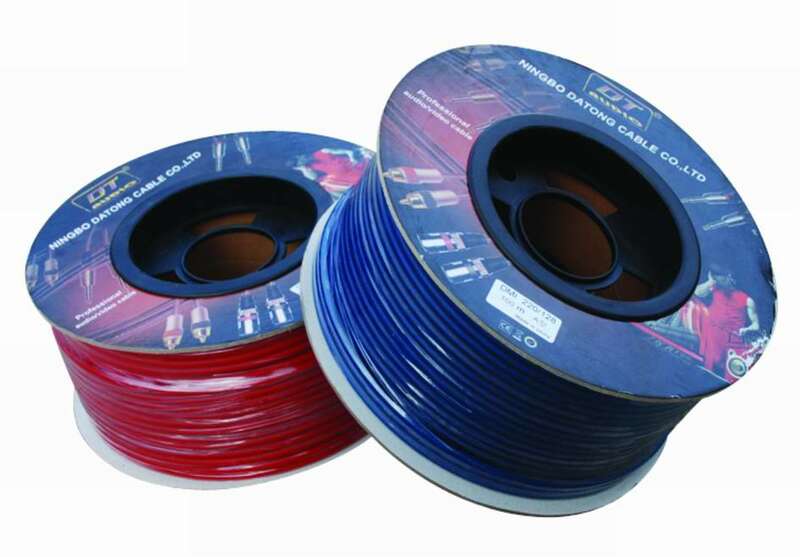 Bulk audio and video cables are ideal for Engineering Installation and Home Theater System with reliable high quality to guarantee the performance and flexibility for various installation designs. Composed of 100% OFC(Oxygen Free Copper), the cables ensure high transmission rate and low attenuation of the signal to give the best performance of your audio/video system. 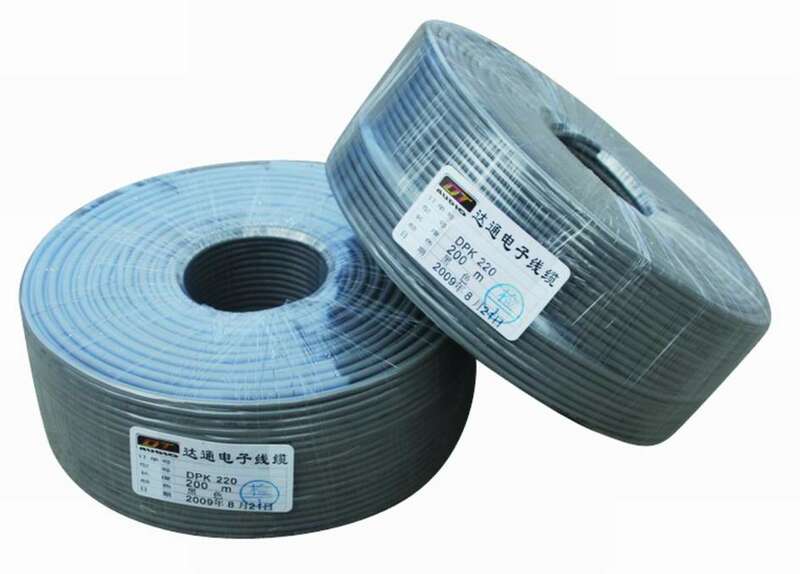 Necessary shielding are used according to difference performance request, such as OFC winding/braiding, semiconductor material and aluminum foil. 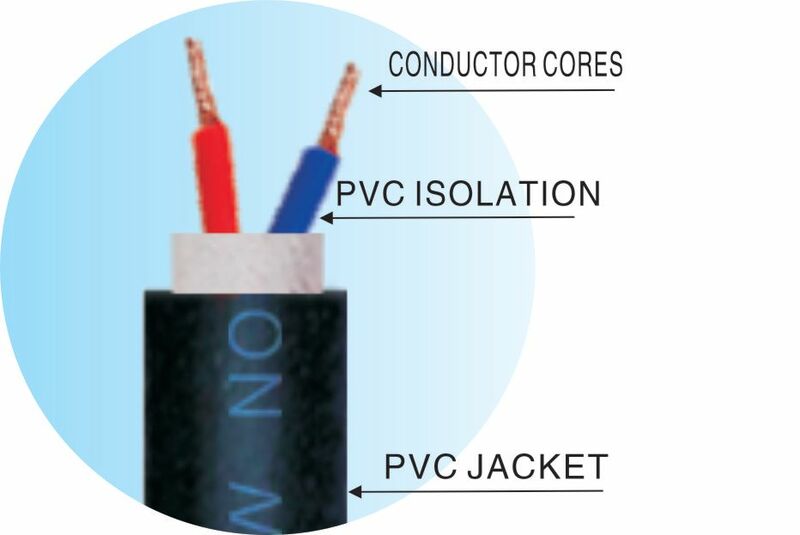 By using the elastic PVC jacket, it offers a soft touching during the usage and protects the cable from distortion and wearing while the lowest temperature can reach-30℃without being brittle. 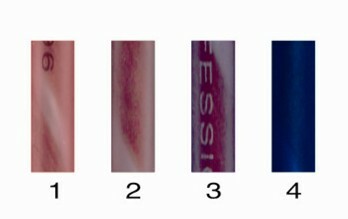 And various of jacket colours are available for your choices and easy distinguish.